After three years of contamination, residents still won't have clean water for another two years. 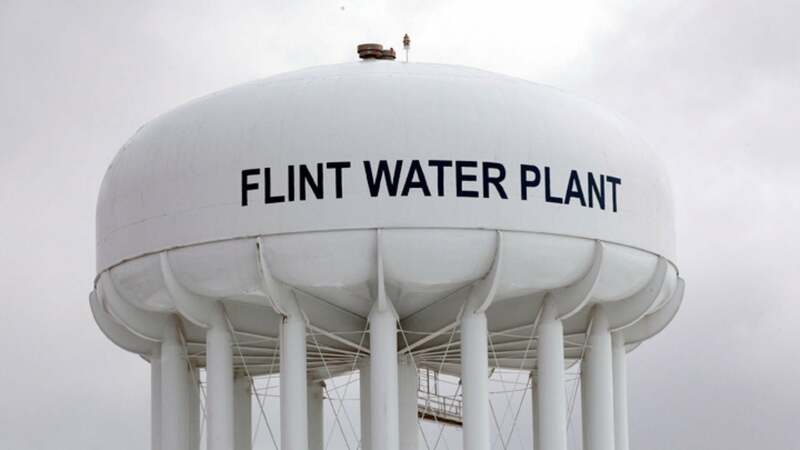 Flint’s right to clean drinking water has been prolonged as the mayor recently announced that it would be another two years until the issue is corrected, CNN reports. It’s been more than 1,000 days and nearly three years since the emergence of the city’s water crisis. According to CNN, Mayor Karen Weaver said in a statement to the U.S. Environmental Protection Agency (EPA) that the city won’t be able to treat its own water for lead and other contaminants until 2019, citing a lengthy construction and testing process for a new water treatment plant. The Michigan city’s water became a threat to thousands after officials from the office of Michigan Gov. Rick Snyder approved funneling of water from the Flint River for resident’s supply. For almost five decades, Flint drew its water from the city of Detroit’s water system, but concerns about high prices from Detroit helped lead to a switch, The New York Times writes. As of January, it was reported that Flint residents still can’t drink the water without a filter, which requires most families to rely on bottled water for everything from brushing their teeth to cooking and bathing. More than a dozen state and local officials have been criminally charged over Flint’s poisoned water. A state’s attorney general stated that the investigation is not yet over. Last year, the EPA got involved after studies showed that dangerous levels of lead in the city and they also enacted a Safe Drinking Water Emergency Order. The order provides EPA with the authority to order actions when an imminent and substantial endangerment exists and the actions taken by authorities are inadequate to protect public health. This includes rerouting the water supply, replacing corroded water pipes and distributing bottled waters and filters. “Nothing’s changed, except the attention has died off,” said Flint resident Delano Whidbee. “It makes us feel like we’re not Americans,” she continued.